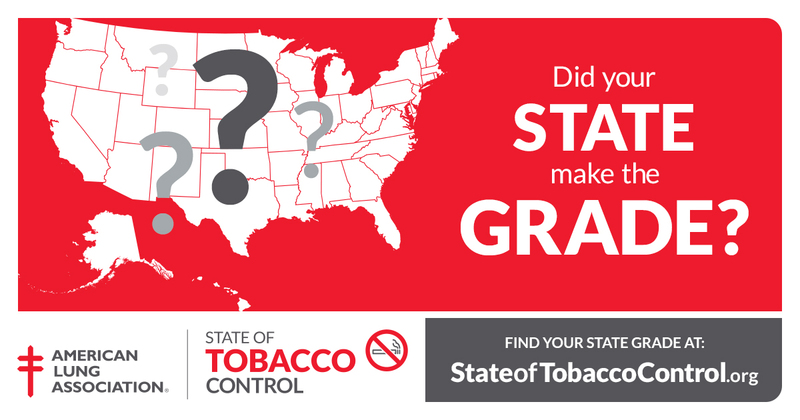 ALBANY – Tobacco use remains the nation’s leading cause of preventable death and disease, taking an estimated 480,000 lives every year. That’s according to the 2019 “State of Tobacco Control” report by the American Lung Association. The organization says 2018 saw “incremental progress” in the fight against tobacco in New York State, but laments the slow nature of meaningful and lasting action like many of the initiatives outlined in New York Governor Andrew Cuomo’s recently announced tobacco proposal. Gov. Cuomo is proposing increasing the legal age to buy tobacco products to 21 across the state and placing restrictions on e-cigarette flavors, along with increased funding for prevention and cessation programs. Officals with the American Lung Association say the need for New York to take action is more urgent than ever, with youth e-cigarette use seeing a 78 percent increase in high school e-cigarette use from 2017 to 2018. This has caused the U.S. Surgeon General to declare e-cigarette use among young people an epidemic in an Advisory issued in December 2018.